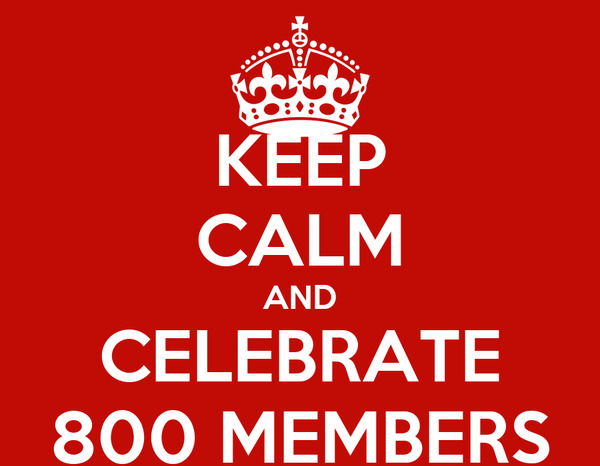 Our little community has reach 300 member recently,i hope you all enjoy your stay here and the packs available. Don't be afraid to post, start new threads or introduce yourself`s. Thank you for being a part of our little forum! Yes nice to see how this site has grown. Wasn`t sure you were going to make another site after the last one was `wrongly`taken down - but glad you did. And now you made so many mod pack for so many games - the community is a lot not diverse. Great job Rotten - and Thank YOU!!!! Subject: Re: 300+ forum members.